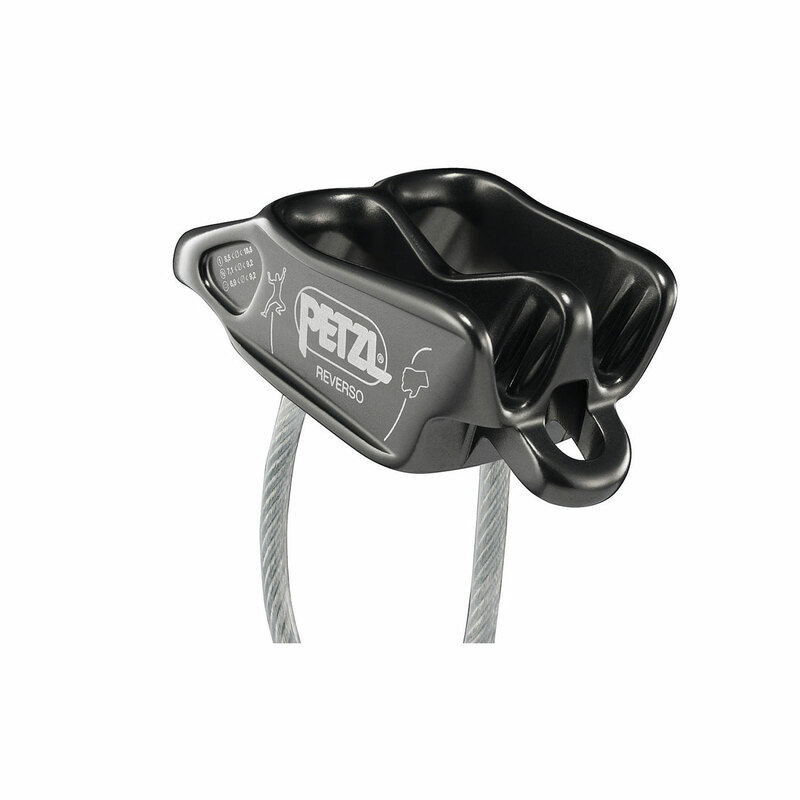 The lightweight Petzl Reverso is a mega versatile belay device designed for multi-pitch climbing and mountaineering. 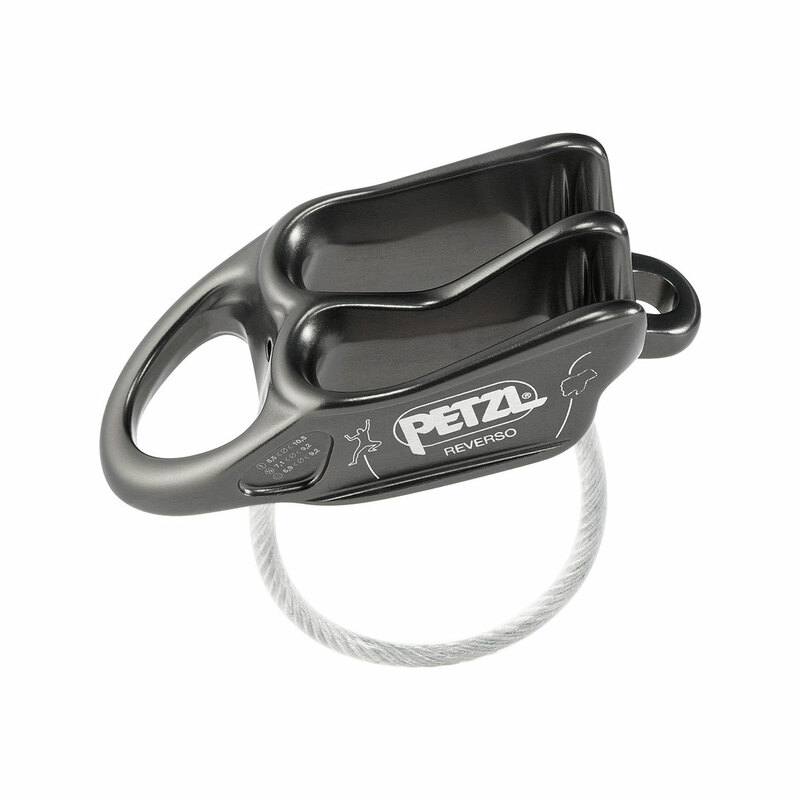 Compared to the previous Reverso 4, it's 2 grams lighter, has a larger rope capacity and smoothed off, higher edges decreases wear and improves longevity. 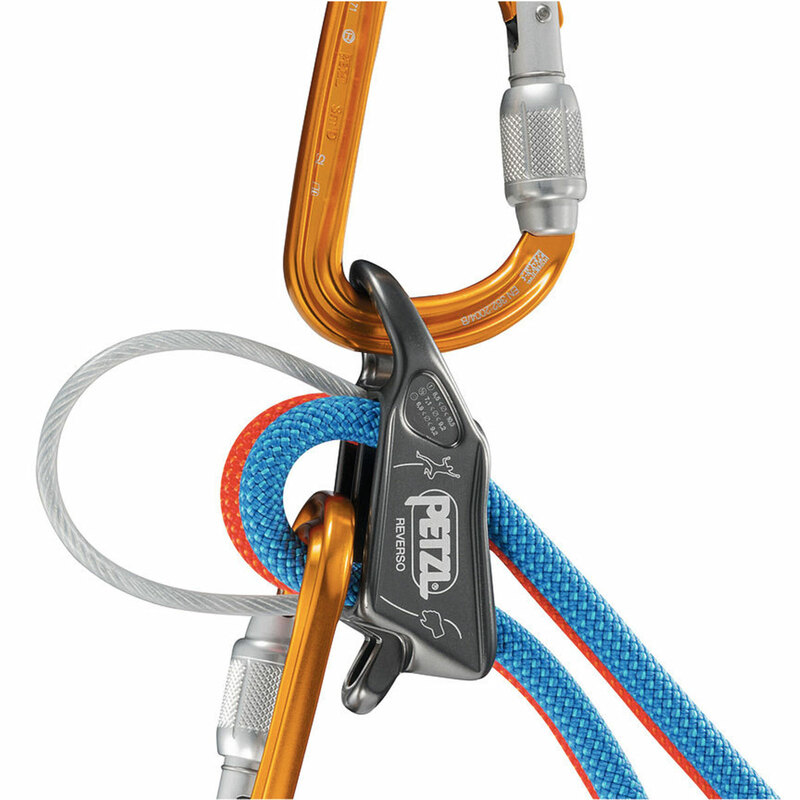 Reverso mode provides assisted-braking while belaying one or two seconding climbers from the top of a pitch. 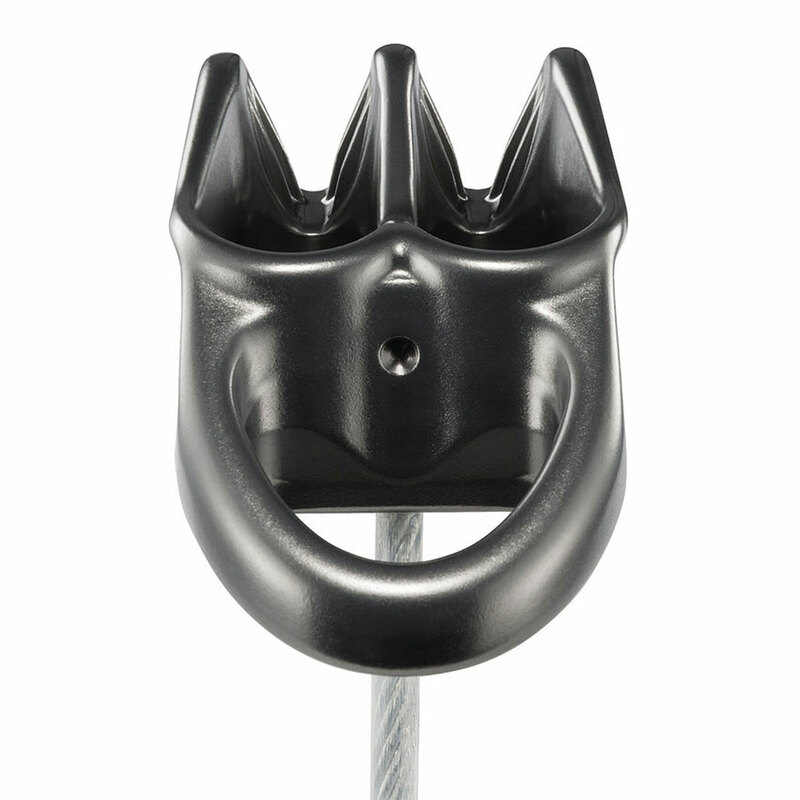 It accommodates most rope diameters and the specific design of the rope slots allows the rope to glide smoothly and for comfortable lowering.